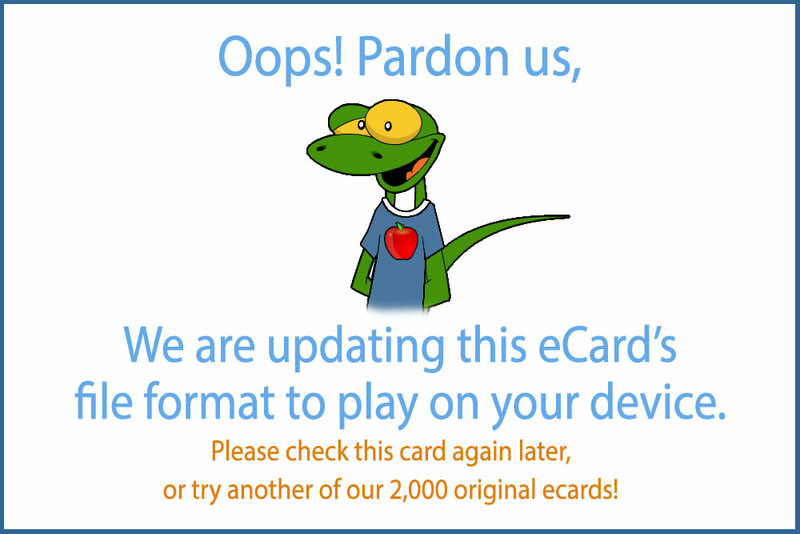 Everyone has someone special to whom they need to send a very special happy birthday e card. Something a little more delicate, with flowers and high tea, classical music, you know... a lovely ecard filled with warmth. I remember going through our ecards wanting to send my birthday wishes to my sweet sister in law and just anything would simply not do. Until I remembered our Bluebirds musical ecard; it was the perfect card for her. I felt like I was personalizing my wishes for her with this ecard which made it even more special. 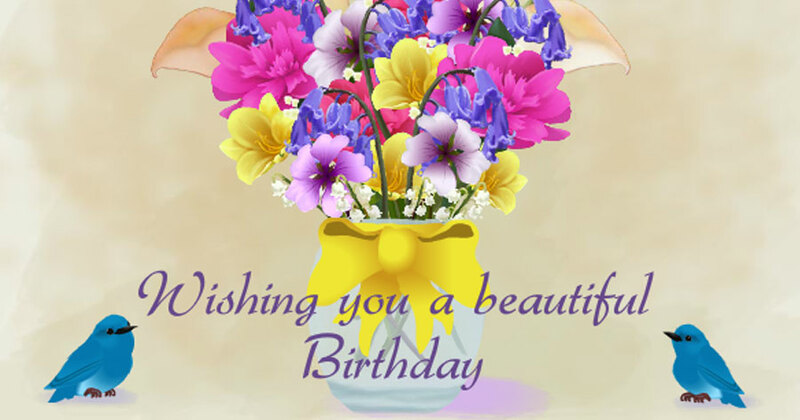 I love the way the envelope being filled with beautiful flowers turns into the perfect birthday flower bouquet on this bird ecard. Wonderful work Bluebirds!